If you are building in Gallatin Heights or Story Creek Subdivision with a Sunrise Lot this part is easy. Just find a lot from our selection and you are good to go! If you are building outside of our subdivisions then there are a few extra steps for you to consider. 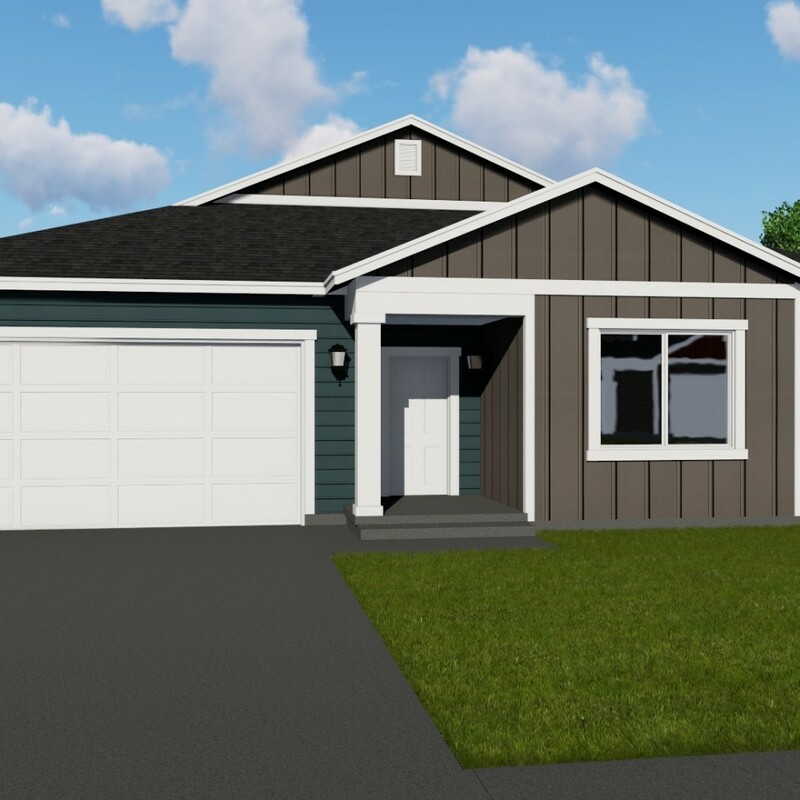 Head over to our blog on our Your Lot Our Home program to find out what information you will need to provide Sunrise before we can begin construction. For a list of available lots through Sunrise Homes and the base cost of our models on these lots, just let one of our buyers specialists know your interested and they will happily send you our Lot Matrix. After you have picked your lot its time to dive into our floor plans! Are you looking for a single story with just the right amount of space for you and your partner? Are you looking for a two story 4 bedroom with tons of space for the family and all the kids? Sunrise Homes has you covered. Take a peek at all our floor plans on the Available Plans page of our website. Want to seem them in person? No problem! We typically have the majority of our floor plans in construction or as specs that you are free to walk through. 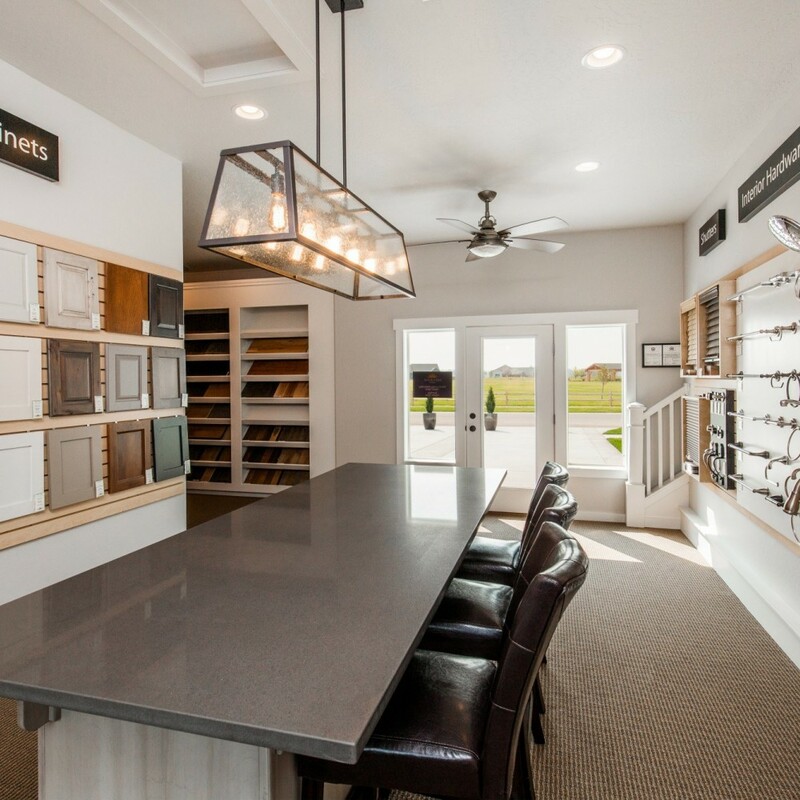 Head over to the model home at 15 Height Circle to get a tour or set up a viewing by heading over to our contact page. After you have toured a home we can look to ensure that that home works for the subdivision that you are building in. 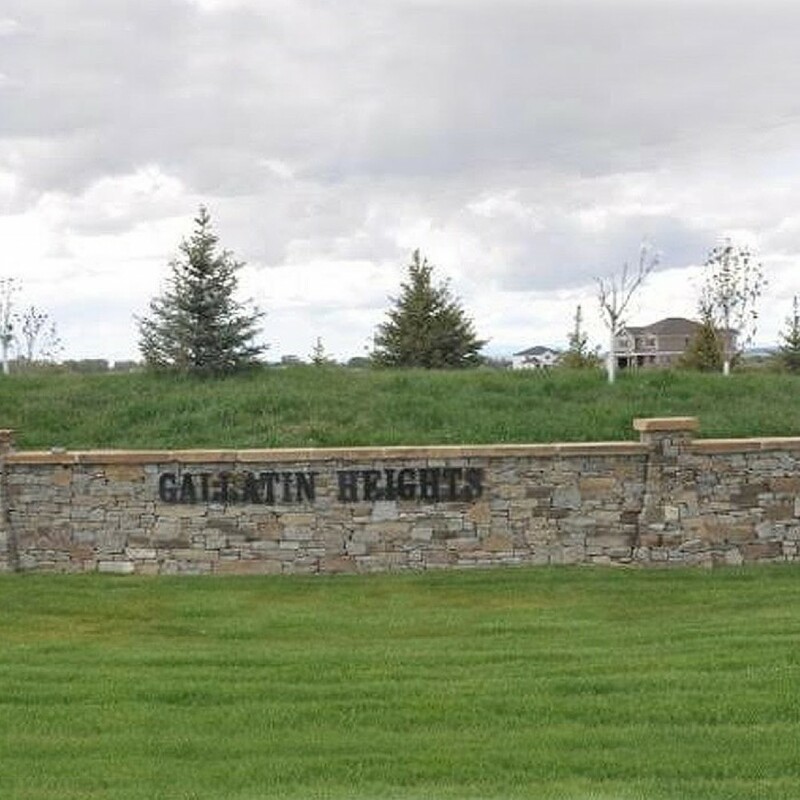 For Story Creek a few of our homes will not fit onto the smaller lots but all of our plans will fit on the 1/2 acre lots available in Gallatin Heights. If your building in a different subdivision we will need to ensure that the home matches the requirements for that neighborhood. Ok you got the house picked out, and you have your lot, whats next? Sunrise Homes pricing begins with our base house. This home features standards like wood laminate floors, laminate countertops and a small selection of cabinet colors. However, this type of home doesn't always work for our buyers and thus Sunrise offers optional upgrades. For our upgrades we are not like other builders who offer only select packages,Sunrise offers 11 pages of upgrades to choose from ranging from quartz countertop upgrades to adding extra electrical outlets for all your Christmas lights. These upgrades generally include most options that people are looking for in a home. Working with our buyers specialists you will be walked through our lists of options for each home. They will go through the options with you and explain the difference in each and how these impact your budget. Our options lists are built to ensure that you are not paying for extra upgrades that you don't want but are including all that are must haves for your lifestyle. With every home we build at Sunrise Homes, our goal is to make the building process rewarding and enjoyable. 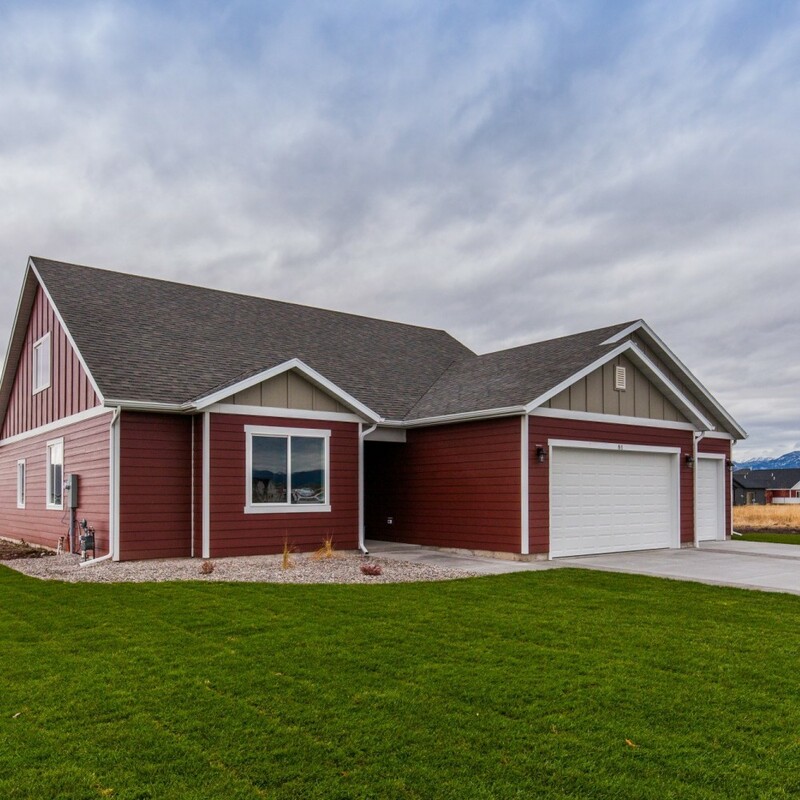 Our unique home design and building process ensures that your new home will meet and exceed our standards of excellence in construction quality and energy efficiency. 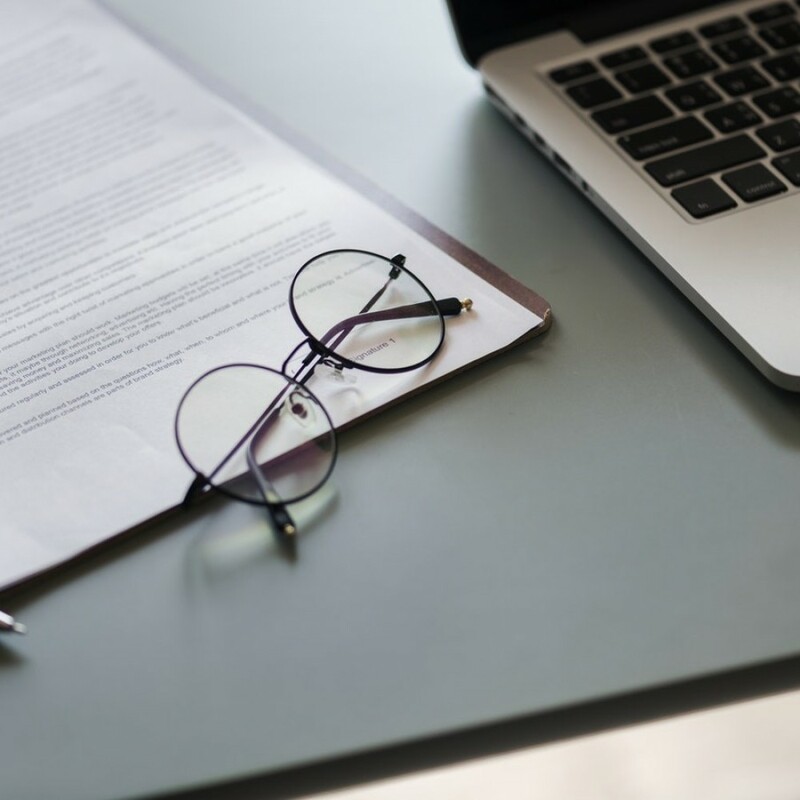 We keep you well-informed of the process of your home's construction and invite you to meet with our staff on-site at four key stages for your approvals. We are always available to answer any questions that may arise during the building process. We perform 9 Quality Checks throughout the entire process to ensure your home is held to our highest standard. Final Inspection to include overall review of the entire house. To ensure that you are happy with your home and our quality we perform 4 different Walk-Through with you through your home. Where you meet the great guys constructing your home and go through some basic paperwork about your home and what to expect. The basic walls are up! This is a chance for you to review the framing of the house and ensure that everything is correct so far. The house is almost done! Now is the time to create the punch list and double check that everything is up your standard. There are over 30 points that are checked during this process to ensure we did not miss anything.This is also when our construction team will walk you through all the parts and pieces of your house to ensure you know how to keep it up and where to go if you have an issue. This is it! We walk the house one more time to ensure all punch list times where caught. After this the home is yours! You now are moved in! Now what? Well, all homes built by Sunrise Homes are provided with customer service support and a written one year warranty. This national program certifies that your home has been constructed to achieve energy efficiencies that will provide you cost-savings for years to come. As always we want to ensure this process is as easy for you as possible. Our warranty form is located under warranty on our website here. Our goal is to design and construct a home that will meet and exceed your family's expectations and inspire you to come back to us for your next home purchase and to refer us to your friends. 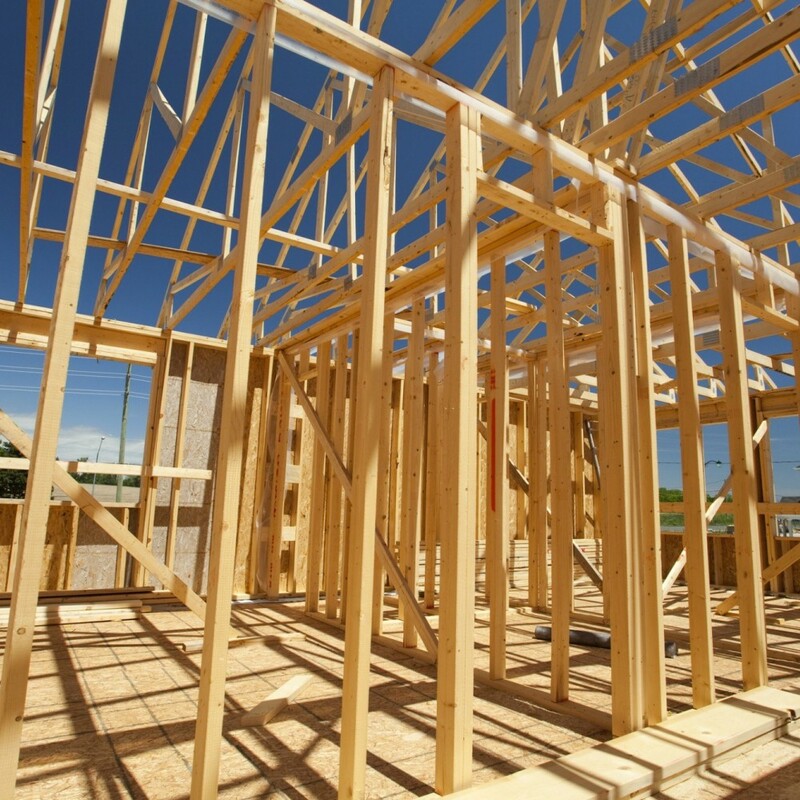 Ready to start building your next home?